I want to do a short blog on a commonly used term that can contradict our intended purpose. 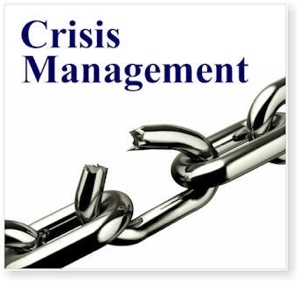 Often we see the term “Crisis Management” used in describing services that we provide. For me the use of the term management implies reactive to a crisis, almost implying that you don’t do anything until the problem has started. Ask yourself is this the best employment of your services. Crisis mitigation implies that you are putting efforts towards a proactive mindset to foresee any potential issues before they start. This is what we are supposed to be doing. In the event that all resources have been exhausted and you are forced to react, then we fall back into crisis management.